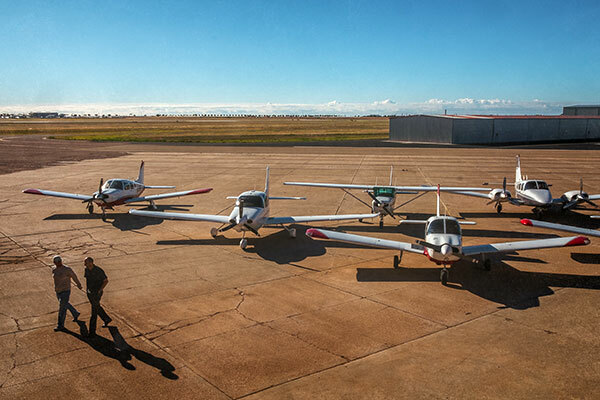 Hub City Aviation boasts the largest fleet of rental aircraft in West Texas, and the fleet is growing! Hub City Aviation will fully reimburse you for all fuel expenses up to $5.00/gal. Hub City Aviation does require and RECOMMENDS supplemental renters insurance. Long cross country trips only requires a modest 3 hour minimum daily usage. All of the Hub City Aviation aircraft feature the latest DIGITAL avionics including Garmin 430 GPS units. Hub City Aviation has four (4) PROFESSIONAL CFIIs on staff to help you. 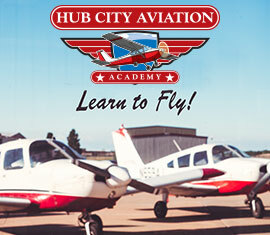 Hub City Aviation offers each student or renter $100,000 personal liability protection on each and every flight.